Where is Immigration Reform Headed? Much of the deliberation surrounding immigration reform has largely occurred behind closed doors, despite pressure from the booming immigrant population in the United States to become more transparent. 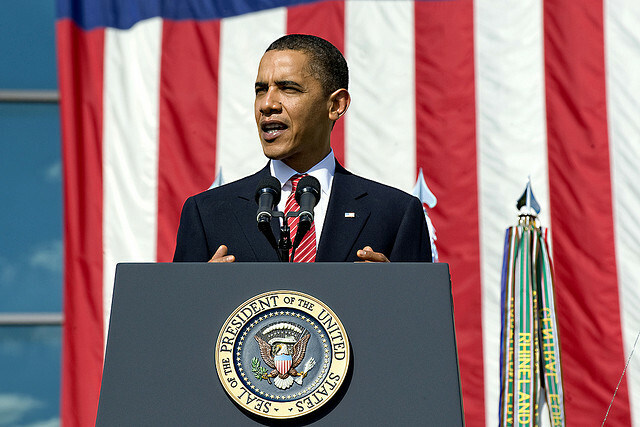 In a much anticipated June speech, President Obama announced that he would be utilizing executive action to bring about comprehensive immigration reform in response to Congress’ inaction. For the most part, the administration has remained mum about the process and the proposals that have been laid out on the table. Increased border security and media coverage stemming from the surge in accompanied children has stimulated talks of immigration reform making it imperative to pass due to the humanitarian nature of the issue. Many have questioned whether President Obama’s strides to move immigration reform forward, will be met unchallenged by Congress and the Supreme Court. Others believe that even if pushing immigration reform is within Obama’s constitutional powers, the political backlash the administration would suffer in doing so, would be damaging to the administration and immigration reform efforts. While talks of immigration reform have shed little hope for the undocumented and for non-immigrant visa applicants, the good news is that pressure has been mounting and President Obama’s tenure is running out. Whether immigration reform is brought about by executive might or by the GOP in an attempt to renew its image, we will keep you informed every step of the way. For more updates please continue to visit our blog. For legal advice please contact our office. Trivia: President Obama has issued 183 executive orders according to the American Presidency Project at the University of California Santa Barbara while George W. Bush issued 291 during his terms.